The Global Health Doctoral Certificate provides an opportunity for doctoral students from across Duke to engage in the field of global health through a combination of coursework, a research-related field experience, and engagement with peers and faculty. The certificate requires completion of three courses, a doctoral seminar, and a field research experience. Apply early in your doctoral studies to allow for completion of courses and the field research requirement. The certificate is available to all students currently pursuing a Ph.D. at Duke with an interest in global health and are eager to expand their knowledge of the field. 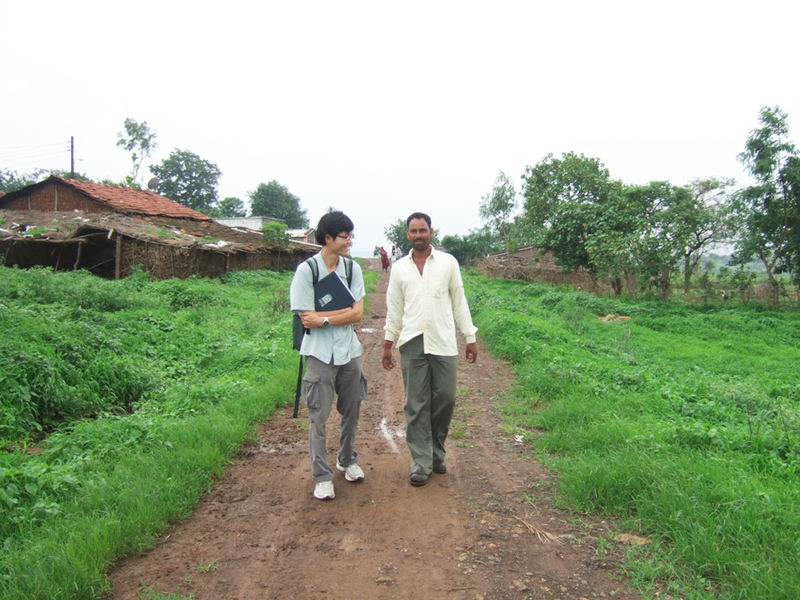 Students with more advanced knowledge of global health may also consider the Global Health Doctoral Scholars program.